A range of Schiedel Products for Commercial and Residential are now available within our new 3D BIM (Building Information Modelling) Catalogue. 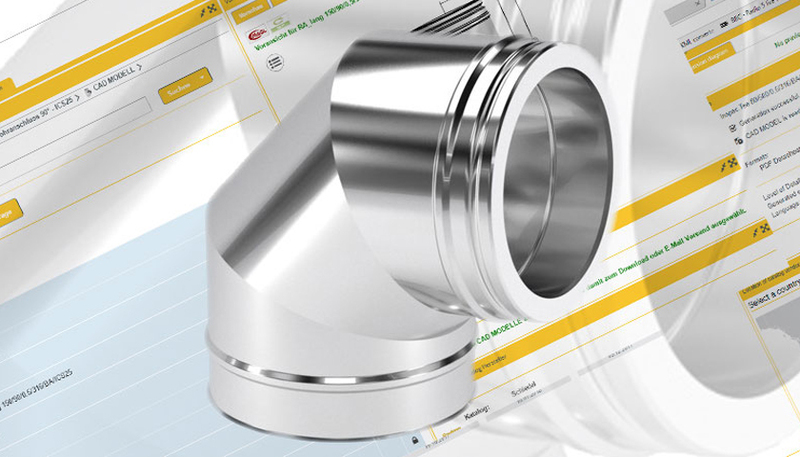 Engineers, planners and architects now can have a significant influence on making Schiedel the choice of the chimney at the beginning of the planning process, with the comprehensive data available for a range of components. All BIM and AEC CAD formats, like Autodesk Revit, Nemetschek Allpan and Grafisoft Archicad for the respective CAD systems are available to engineers, planners and purchasers for free. You can add these formats under your own account section. Schiedel BIM is free to use and you just need to enter your email address to register and download your formats (for free!). To find out more about the new 3D BIM Catalogue please click here.